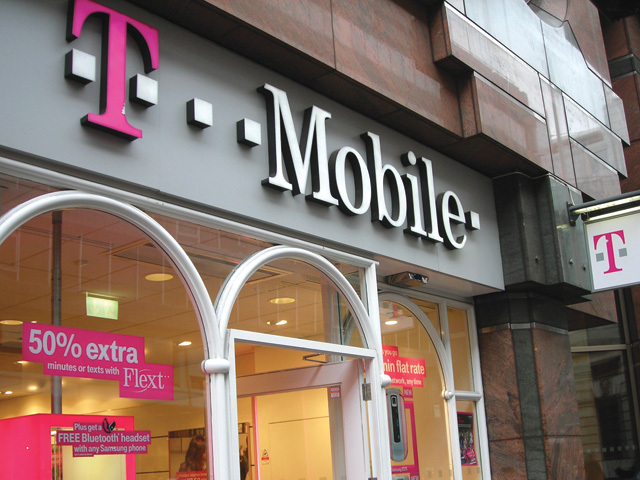 T-Mobile Blocking Employee Vacations For Sept. 20, New iPhones Incoming? T-Mobile has blacked out employee vacations in the United States for Sept. 20, 2013, indicating that Apple's next-generation iPhone handset could be set to launch in the coming weeks. The information comes from TMoNews, who explains that T-Mobile is blacking out employee vacations between Sept. 20-22, as shown in the below chart. 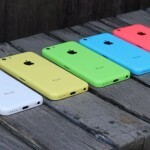 Though a Samsung Galaxy Note III launch could be the reason for T-Mobile's move, TMoNews rightly argues that an iPhone launch is more likely. Of course, if this is indeed the case, it would suggest that Apple is planning on launching its iPhone 5S (and iPhone 5C) across all U.S. carriers simultaneously, rather than granting AT&T and Verizon short-term exclusivity. Given that an iPhone related event is said to be set for Sept. 10, the Sept. 20-22 date detailed in TMoNews's report makes sense. We'll keep you updated with further information as we receive it. In the meantime, see: Wax Your Intergalactic Surfboards For Time Surfer's First Major Update, Popular E-Commerce Platform Shopify Launches Very Own iPad-Connected POS System, and Soulver For iPhone Updated With iCloud Syncing, URL Scheme Support And More.